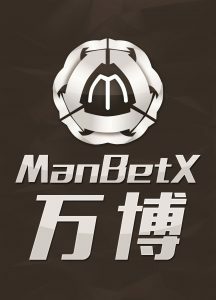 World Snooker is delighted to announce ManBetX as the title sponsor of two upcoming ranking events: the Welsh Open and the Gibraltar Open, through Project11. The ManBetX Welsh Open will run from February 26 to March 4 at the Cardiff Motorpoint Arena. It is one of snooker’s longest-running tournaments, ever present on the calendar since 1992. 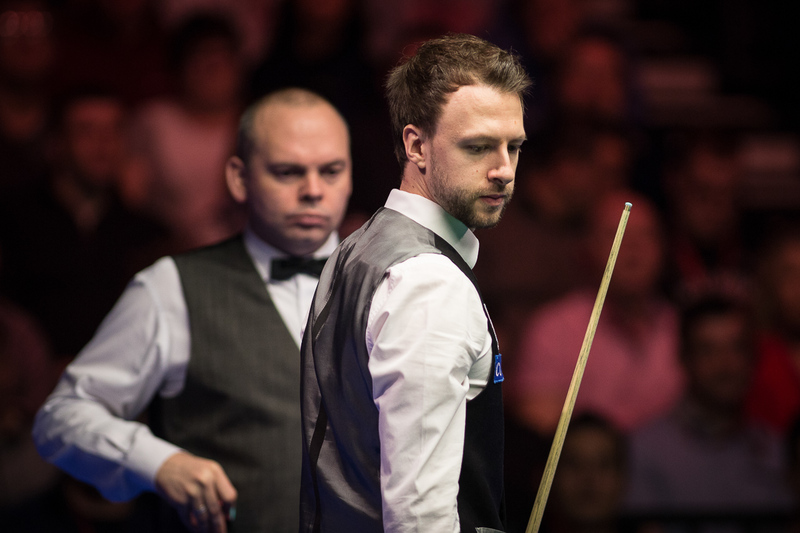 Top stars including Ronnie O’Sullivan, Judd Trump, Mark Selby, John Higgins and defending champion Stuart Bingham will be among the 129-man field chasing the trophy next week. The ManBetX Gibraltar Open will run from March 7 to 11 at the Tercentenary Sports Hall in Gibraltar. First staged in 2015, the tournament was won last year by Shaun Murphy, and he’ll be back to defend his title against the likes Barry Hawkins, Luca Brecel, Jimmy White and China’s top star Ding Junhui. 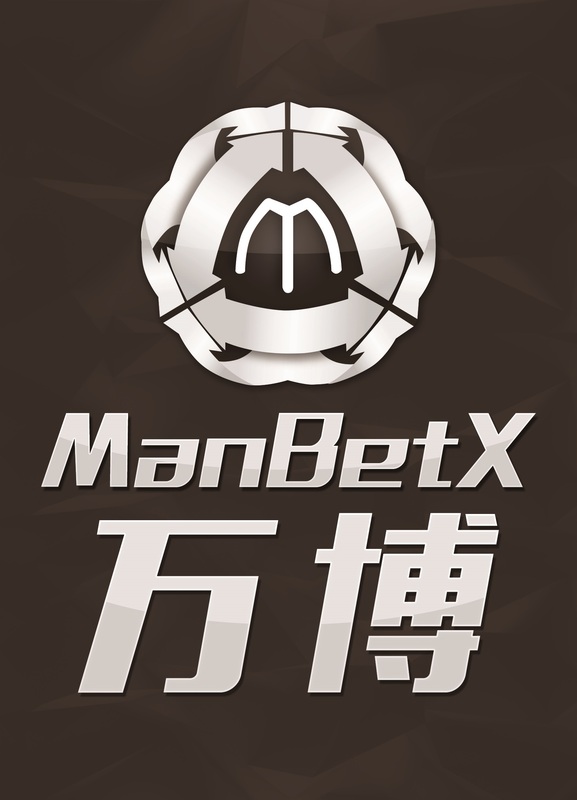 World Snooker Chairman Barry Hearn said: “We are thrilled to welcome ManBetX on board for the first time. These are two fantastic world ranking events to look forward. Snooker continues to grow rapidly as a global sport and these tournaments will be watched by many millions of fans via the coverage on BBC Wales and Eurosport, bringing tremendous exposure to the ManBetX brand.